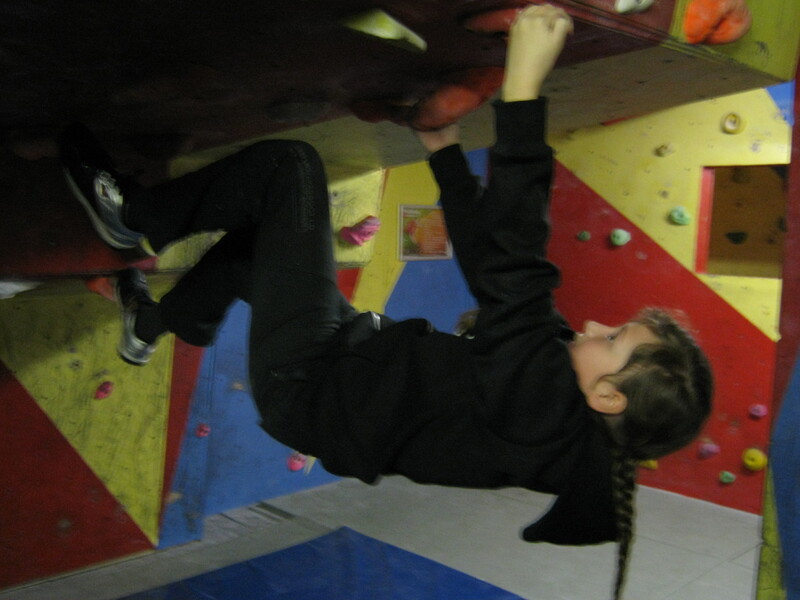 Awesome Walls is one for all you budding mountaineers! Must share this best rock gym for all ages set in a magnificent 100 year old church. It’s the ultimate place to thrill and excite in the extreme. In this decade of health and well-being what better place to socialise and work off that excess. Try Awesome Walls if you dare! 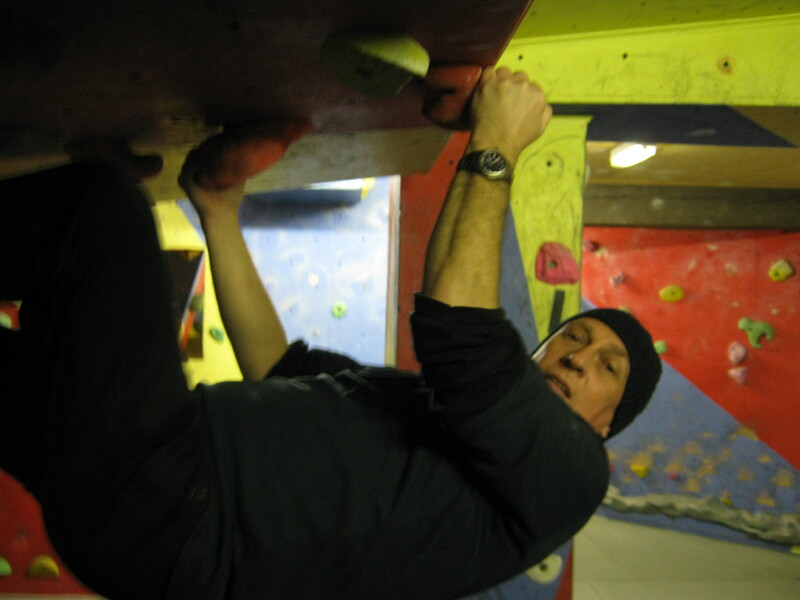 You can choose different climbs of increasing difficulty or just keep low level bouldering. Myself bouldering and belaying for my daughter just fits the bill. You can start off here with the personal accompaniment of an instructor or just navigate yourself with the hire of a harness and a good friend. The thumping musical beat that plays out at the same time gives a timely adrenaline drive. It’s a drive like no other that compels you to challenge yourself and go for the big one! This is the best social, friendly fitness center of well-being around where you can certainly spend a few hours anytime. I’m never th ere for less than 2 hours and at £7 a time, it’s light on the purse yet very heavy on the thrill!